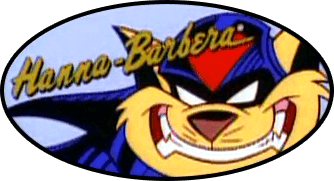 POLL: What's your favorite episode of SWAT Kats? 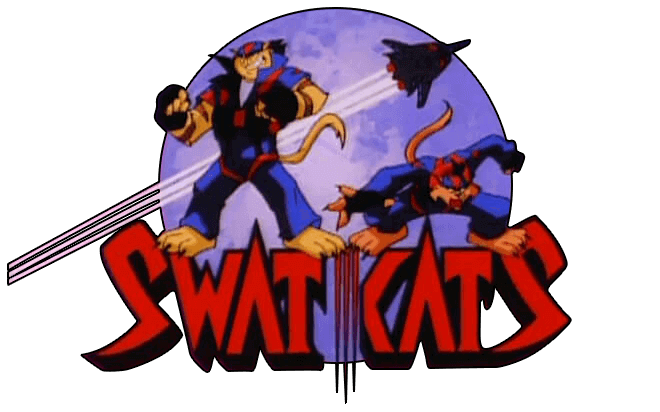 Is it possible to be a real SWAT Kat? Last post Re: Happy Birthday Echo~!